Theme: A sophisticated fine dining restaurant by Chef Aktar Islam. Working closely with Tibbatts Abel, LCT are proud to have been associated with the creation of this beautiful interior. 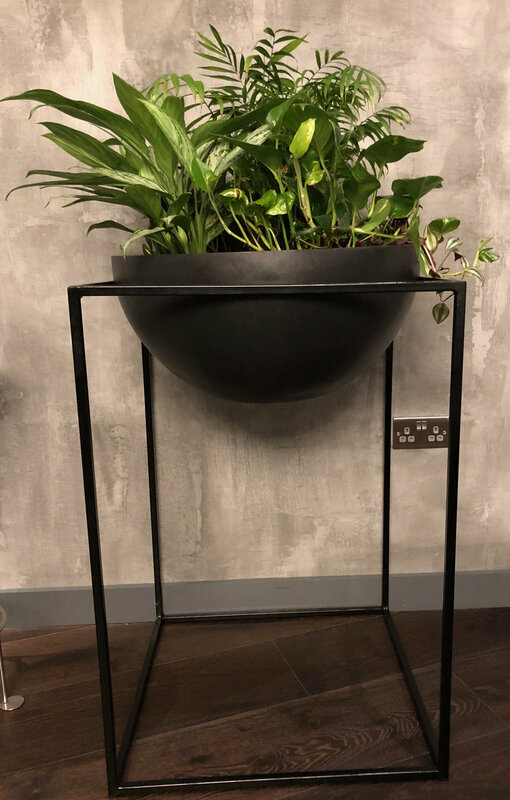 Our products include a feature Cherry Blossom Tree, Bespoke metal plant stands and planters, mirrors, table arrangements, accessories and artefacts to display cases.